LAS VEGAS — Ten days after the mass shooting that left 11 people dead at the Tree of Life synagogue in the Squirrel Hill neighborhood of Pittsburg, Pennsylvania, another mass killing occurred in a Southern California nightclub that took the lives of 11 patrons and a Ventura County Sheriff’s Sergeant. The gunman died of an apparent self-inflicted gunshot wound. 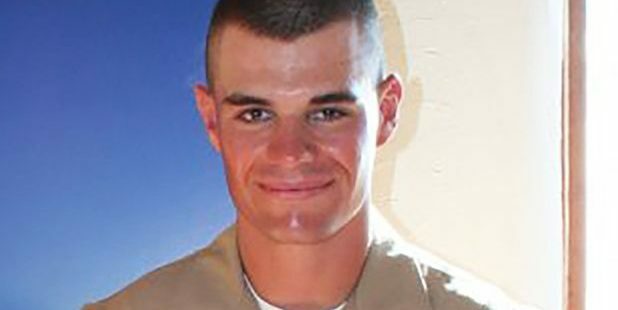 Authorities said at 11:15 p.m. Wednesday night, 28-year-old former US Marine, Ian David Long, (above) wearing all black with his face partly covered, deployed a smoke device and fired a .45 caliber handgun into a crowd of patrons at the Borderline Bar and Grill in Thousand Oaks, California, a popular country music bar. 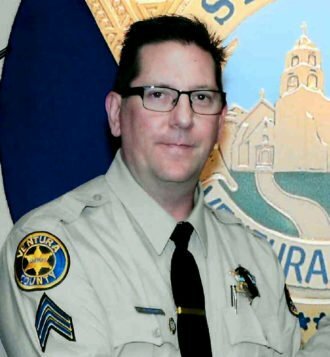 Ventura County Sheriff Geoff Dean said that sheriff’s office Sgt. Ron Helus and a California Highway Patrolman responded to the bar, heard gunfire and went inside. Helus was struck multiple times by gunfire as he confronted the gunman. Helus was later declared dead at a hospital. Sheriff Dean said Helus had been talking to his wife when the shooting call came in. He said to her, “Hey I got to go handle a call. I love you. I’ll talk to you later. The 29-year sheriff’s department veteran was about a year away from retirement. The Borderline Bar and Grill was often frequented by California residents who were survivors of the October 1 Las Vegas Massacre. One survivor was inside the bar when the shooting occurred but escaped without injury. Sgt. Ron Helus sacrificed his life to save others. He did not hesitate to make entry into the bar. The Baltimore Post-Examiner extends our condolences to the families of those killed.